Whether you’re a sales leader, a sales manager, or a salesperson, you’ve certainly been involved in sales kickoff meetings at various points throughout your career. If your experience has been negative, then it’s likely that you aren’t looking forward to the next one. On the other hand, if you took away value from your last kickoff, then your perspective may be quite positive as you anticipate another. By the time most RFPs arrive, many buying decisions have already been made. Having spoken at many sales kickoffs throughout our careers, Dave and I have learned that, to the extent that the meeting equips people to be more ready, willing, and able to address these new realities, its potential value for participants is significant. But to deliver on this potential value, these meetings must be carefully planned with a clear purpose in mind, lest your guests of honor (the salespeople, account managers, and sales managers intended to benefit), leave the event less inspired than when they arrived. You might find it helpful to look at sales kickoff meetings in the construct of Dave’s and my 12 Proven Strategies for a Customer-Driven World—but with a twist: if you want to go beyond the norm and provide tangible value to your attendees, then consider applying those strategies to the purpose and planning of your next sales kickoff. You can initiate this process by looking at your meeting in the same framework that we look at the sales process: before, during, and after the kickoff. From the research that determines the focus areas of your meeting, to the exploration of critical topics to include, planning for sales kickoff meetings should begin with a focus on what your organization needs to accomplish, and why. The most effective sales kickoff meetings that I’ve experienced provided participants with a clear vision of what future success looked like, elevating the perspective of what attendees could expect to take away by clearly defining the meeting’s value targets for attendees. In order for each participant to experience his or her own personal WIIFM (“What’s in it for me?”), the meeting must offer opportunities to discover something new, from which the participants will gain actionable awareness that will enable them to become even more aligned with the organization’s direction and strategy for the period following the kickoff meeting. 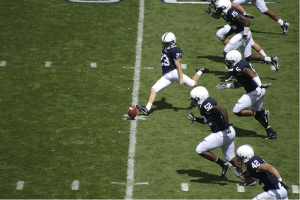 Effective sales kickoffs must also equip attendees to better understand how to position their organizations and value within their markets, as well as how to differentiate themselves from competitors and develop a value edge as they gain new customers by effectively competing for customer mindshare and developing customer preference. The real organizational win occurs here, and it can result in a dramatic uptick in the way that this year’s participants feel about attending next year’s meeting. 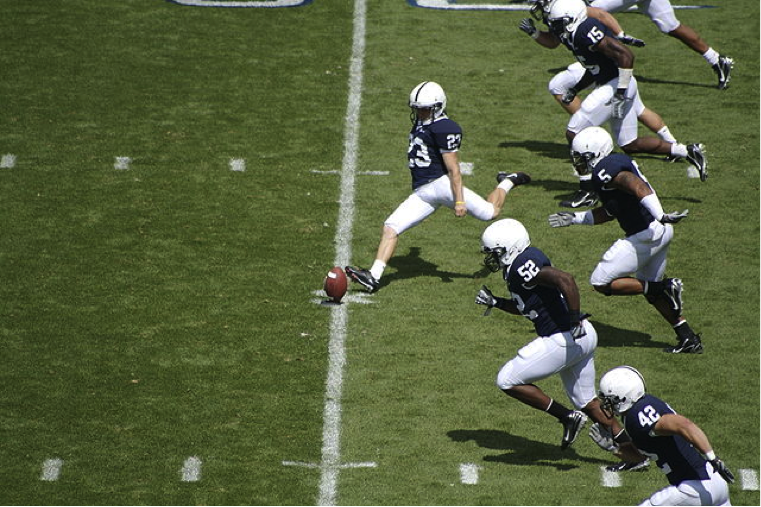 The most effective “kickoff creators” apply lessons learned to expand and solidify the commitments of their people so they will want to come back for more, which can only happen when the afterglow and past proven value of the last kickoff provides momentum for the anticipation and potential future value of the next. When you think about sales kickoff meetings this way, you can wrap your After the Kickoff strategies right back around into Before the Kickoff, as you research, explore, vision, and elevate your pursuit of the value targets that will define next year’s meeting. Sound too good to be true? It’s not, at least not if you’re Mark Komine (more information). My PMI colleagues and I have had the extreme pleasure of participating in two of Mark’s past kickoff meetings, and as I reflect on what was accomplished before, during and after these highly effective events, one thing is certain: when you go beyond the traditional sales kickoff meeting and apply the strategies of Beyond the Sales Process to this very different type of sale (selling your company to your salespeople and managers), amazing things can happen!